A future of power outages; what happens when the lights go out? It is impossible to imagine the modern world without electricity. We are dependent on an uninterrupted source of power and when it fails the consequences are devastating. Over the past decade there have been 50 significant power-outage events occurring in 26 countries, and the demand for electricity continues to grow stronger with rapid population growth, compact urban areas and an ‘addiction’ to electric appliances. In their article “Exergy and the City: The Technology and Sociology of Power (Failure),” Hugh Byrd and Steve Matthewman predict that these blackouts are only a dress rehearsal for a future in which they will appear more frequently and with greater severity. The authors highlight the frail electrical power system of the ‘privileged’ West where it is taken for granted that there will be a continued stable supply of electricity for the distant future. Electrical power generation and distribution is more vulnerable than we might assume due to poor investment in infrastructure and many power grids operating close to capacity. Over the past 30 years, the demand for electricity has increased by 25%, while the construction of transmission faculties has fallen. It is argued that it will take large investments in electric utilities to meet future demand. With our electrical infrastructures under threat, our dependence on electricity and our vulnerability when a blackout occurs are exposed; the economic damage of power outages and quality disturbances are estimated to cost the American economy between $25 and $180 billion per annum, although the indirect costs could be up to five times higher. Blackouts affect the economy and our everyday lives in a number of ways. Without electricity, food provisions are compromised as a lack of refrigeration means food cannot be stored safely, leading to increased risk of food poisoning; security systems fail and the crime rate increases, as it amplifies the opportunity for fraud, theft and exploitation. A lack of power also causes an immediate and prevalent problem for transport systems; traffic lights fail, rail systems come to a stop and air transport becomes compromised due to the loss of communications and unlit runways. Despite a frail electrical infrastructure and the consequences of blackouts, our dependency on electricity continues to intensify, fuelled in part by consumer ‘addictions’ to electronic devices, air conditioning and, in the future electric vehicles. Electricity demands will become even greater as our resources become constrained due to the depletion of fossil fuel, a lack of renewable energy sources, peak oil and climate change. 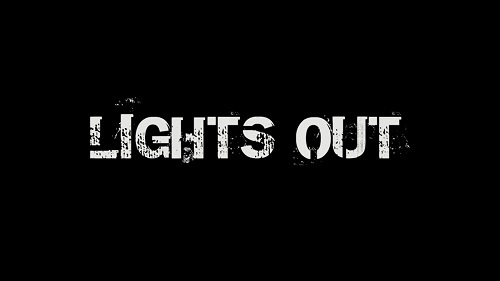 As we become more dependent on an uninterrupted supply of electricity for our comfort, security, communication systems, transport, health and food supply…what will happen when the lights go out? This off-grid Solar system is completely cut off from the traditional grid. It best suits locations such as cabins in the woods, mountains or remote areas of the developing world with no electric grid. Back-up generator: Do I need one? The events of this winter seem the weather in Ontario is playing tricks on its residents. Southern Ontario, Quebec and the Maritimes have been and will be severely hit by massive weather systems (polar vortex). 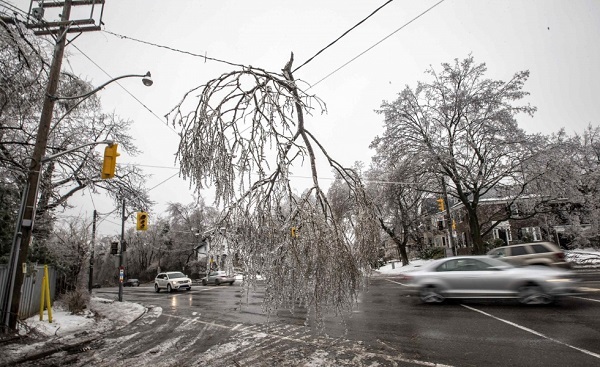 A storm system that stretched from southern Ontario to the Atlantic Coast brought with it freezing rain, and ice which covered Toronto all the way to the Atlantic Coast. 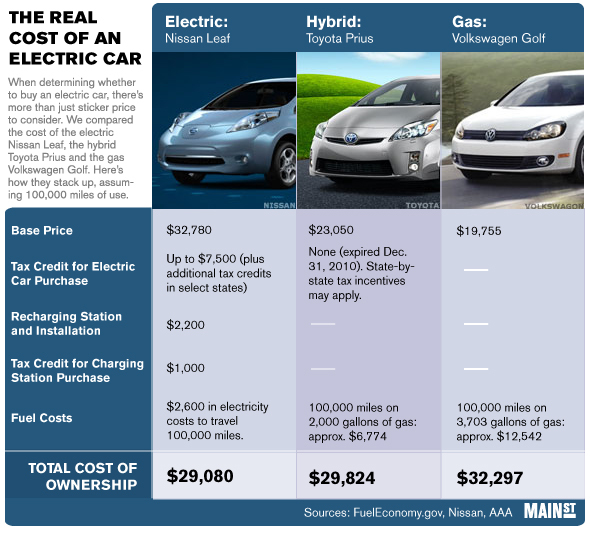 How much does an electric vehicle cost? NOTE: Data on this image are those for the US but they mirror those offered by the Ontario Government. Please contact us for details and for clarification. Aren’t Electric Vehicle’s expensive to buy though? The cost upfront for an electric vehicle is typically higher than a comparative internal combustion engine (ICE) vehicle, but that is only looking at part of the picture. The price for an electric car ranges between $20,000 and $200,000 but in certain provinces you can get up to $8,500 back from the provincial government on the purchase of an electric vehicle. In certain provinces, when you buy an EV, you can also save 50% of the cost of a home/workplace charger including the install or up to $1,000, whichever is lesser amount. Fleet Managers that are responsible for purchasing and maintaining dozens, hundreds or even thousands of vehicles, are very excited about EVs from a cost savings standpoint. Why? Because they understand TCO or Total Cost of Ownership! On average, people keep their vehicle for 8 years before trading it or selling it. Over this period EVs can really save owners a lot of money because EVs have fewer moving parts to replace and with an all electric vehicle like a Nissan Leaf for example, there are no oil or filter changes. Because of regenerative braking on EVs, the brakes also last much longer – saving you money in the long run. 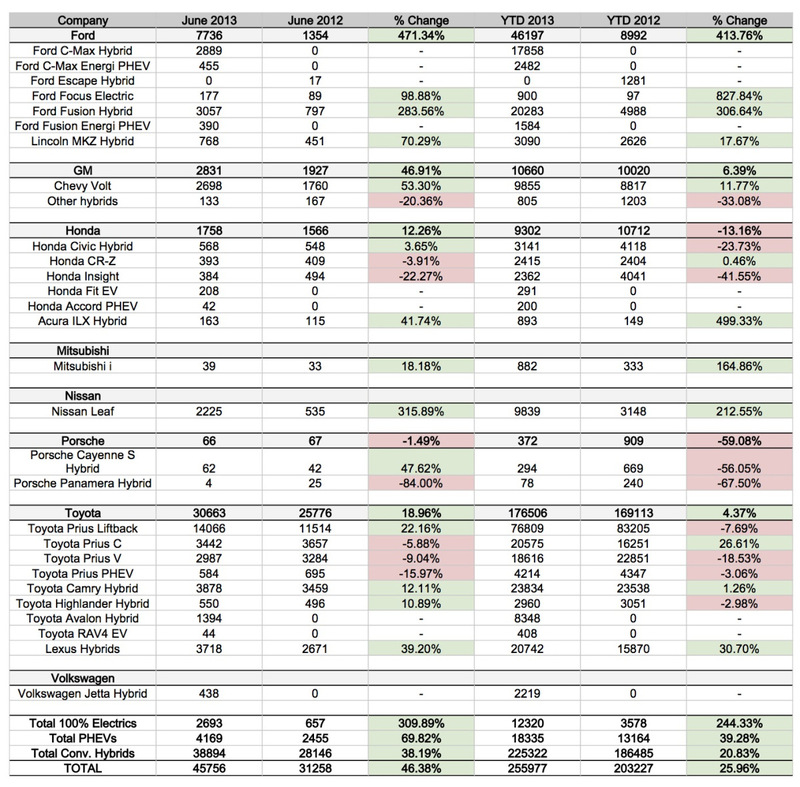 So the reality is – an EV can be significantly less to own than conventional vehicles. On Tuesday Tuesday, Jun. 11 2013, ‘The Globe and Mail’ published an article on how electric-car makers are lowering prices in a race to catch Toyota’s Prius. Nissan Canada Inc. offers a lower-priced version of its Leaf when the 2013 model goes on sale. General Motors of Canada Ltd. offered a seven-year, interest-free loans on the Chevrolet Volt in June 2013. Mitsubishi Motor Sales of Canada Inc. is offering incentives of $5,000 and $8,000 on the two versions of its i-MiEV electric car (NOTE: these sales may still be on or may have expired – check with respective dealers). The price war comes as new competitors enter what at the moment is a tiny segment of the Canadian market, but one that is expected to grow as auto makers diversify their engine offerings to meet stringent new standards for emissions and fuel economy that will start coming into force in 2017. Nissan Canada, whose parent Nissan Motor Co. Ltd. has made a multibillion-dollar bet that electric vehicles will be the main alternative to internal combustion-powered cars and trucks, will offer a new, S version of its five-passenger Leaf for $31,698. The SV version, which was the lowest-priced model in 2012 at $38,395, will cost $34,998, a drop of 9 per cent. The 2013 price includes a quick charger, which was an optional extra on the 2012 SV model. Sales of Leaf models doubled in the first five months of 2013, to 235 from 117 in the same period a year earlier. Since battery packs are more expensive to produce than combustion engines, the upfront cost of purchasing an electric vehicle tends to be substantially higher than that of a traditional gasoline-operated vehicle. What are the sales numbers? When someone enters your home or business, you want to know about it. Similarly, when there’s no one around, why waste money to keep the lights on continuously? Here’s another thing to consider: since no one wants to be left in the dark, who should be in control of the lights? The answer is as simple as installing an occupancy sensor. As home and business owners become more aware of the impact their habits have on the environment, as well as the rising cost of living, they begin to look for ways to save money and conserve energy. Occupancy sensors are typically installed in places in which the lights are expected to be on continuously, such as restrooms, warehouses, offices, and classrooms. After a few minutes of inactivity, the sensor automatically shuts off all lights, fans or other devices in the room, but will restart them if it detects motion. How they work: detect heat energy. Pros: work well in enclosed offices, warehouses and hallways where there is clear visibility and limited obstruction. Cons: more sensitive to cross-motion than approaching motion; do not work well in restrooms or offices containing high-walled cubicles. How they work: using high frequency, inaudible pressure waves that trigger the sensor when interrupted by a passing object. Pros: work well in walled areas such as washrooms, as they are highly sensitive to any kind of movement and unaffected by physical barriers. Cons: sensor effectiveness decreases as the distance between an object and the sensor increases. 3) Dual Technology: combines passive infrared and ultrasonic technology to prevent false on-off switching. In dual-operated sensors, both technologies are required to activate a device, but only one is needed to keep it on. The following tips were provided by the National Fire Protection Association. A pool is a big investment and can cost a lot of time and money to maintain throughout the year. However, there are ways to save money and still enjoy your backyard when it’s convenient for you. Most pool heaters – including those designed for above ground pools – can be outfitted with a timer to control when they run and for how long. Cycling your pool’s water at predetermined, off-peak times can help you reduce your electricity bill and spare you the trouble of remembering to check on your pool’s equipment during the day. These aren’t the only benefits, of course. According to Rick Yates, Master Electrician at SRP Electric, pool timers can significantly reduce the length of time a pump is on, and in turn the amount of energy it uses. In addition, a timer can extend the life of your pool pump or heater, saving you money on repairs and replacements in the long run. SRP Electric can ensure that your timer is installed properly and is performing at optimal levels. Intermatic’s diverse lineup of electronic, mechanical, and specialty controls, surge protection devices, and other accessories and enclosures can help you make the most of your pool or spa this summer. Let SRP Electric help you with your next pool or spa installation by calling Rick Yates directly at 705-760-3270.